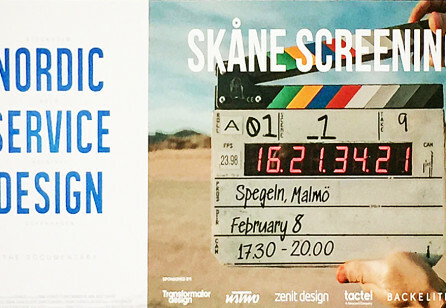 The award-winning documentary on Nordic Service Design is attracting huge audiences. 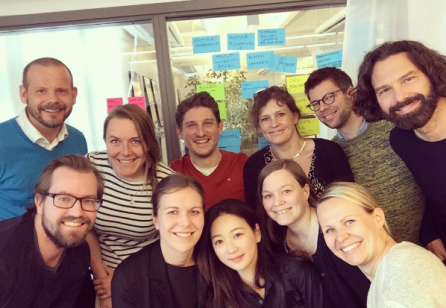 The nordic SDN chapters Sweden, Finland, Norway and Denmark have put the spotlight on great work; to connect, celebrate and promote Nordic Service Design, highlighting the expertise of the designers and their relevance worldwide. 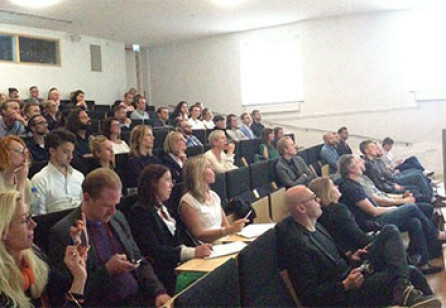 Well attended by fantastic people, inspiring discussions and good networking the PechaKucha was a great success.